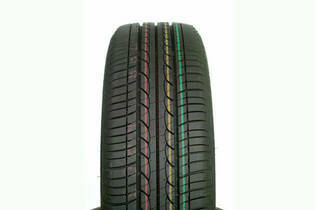 Snapshot: The Bridgestone Ecopia EP25 (175/65 R15) is a symmetric tyre with a speed rating of 210km/h. But how well does it corner and brake in the wet and dry? This size of tyre suits modern cars like the Honda Jazz, Toyota Yaris and Suzuki Swift.